We are always on the look out for talented individuals who are up for the challenge of working in an ever changing industry. At Ingoe Oils, we pride ourselves on excellent customer service, and quality fuel products and services. We currently have 0 vacancies available. 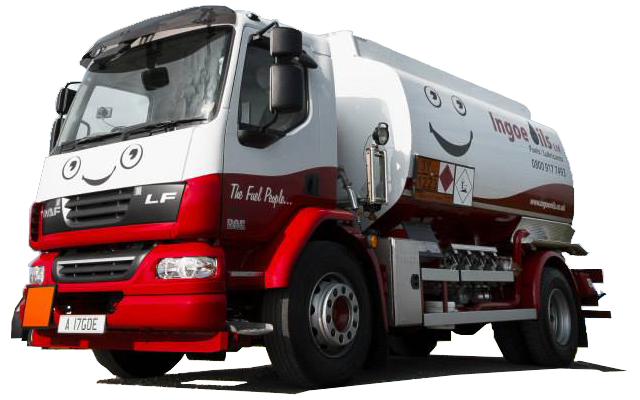 If you are looking for a new job and you’re interested in working for Ingoe Oils then please email your CV to to our careers department. If there is a particular role or department which you’re interested in then please include this in a covering letter. You can also check back here for upcoming jobs!